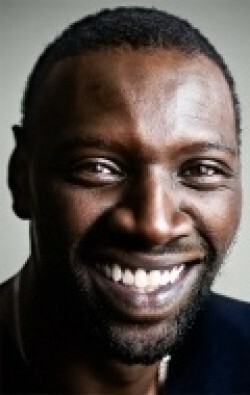 Omar Sy - movies list. 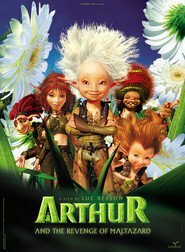 All Omar Sy movies list with pictures in order: from the very first film to the upcoming movies, TV series and cartoons with Omar Sy. Here you will find full Omar Sy filmography with all top and recent movies. The celebrity has worked as actor, writer, producer and has starred in 37 films, cartoons and TV shows. 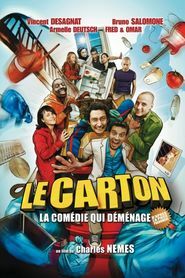 France where is Omar Sy from affected the greater part of his work - the filmography is mainly dominated by movies in the genre Action,Drama,Comedy. Each film in the list has name, release date and IMDB rating. You can easily find all Omar Sy roles: from the very young movie to the last one. Rating: The average rating is calculated on the basis of 4 votes. If you ever wondered about Omar Sy nationality, date of birth, how many movies has he been in or what is the next Omar Sy movie than you're on the right portal! 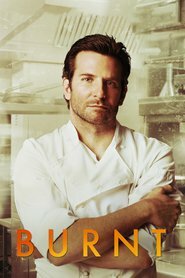 Moviesfan.org provides interesting information about the celebrity which is not provided by the most fansites or even IMDB. We collect info from the whole internet and give you the best! You can watch a few Omar Sy images and follow to the photo gallery with lots of cool photoshoots. 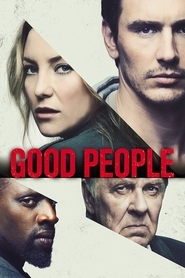 Also on this page you can rate Omar Sy and leave a review.